I gave a talk today at a Pint of Science event entitled “Crapsules: the cure for Cdiff and more”. You can download my slides here. Cdiff infection (CDI) is a nasty disease, usually occurring in those who have taken antibiotics in hospital. It’s characterised by frequent loose stools (often 5 or more movements per day) and frequent recurrence. Around 15-35% of patients with CDI will have a repeat episode. The mainstay treatment for recurrent CDI is antibiotics but the cure rate is poor at around 30%. Remarkably a ‘faecal microbiota transplantation’ (FMT) is way more effective, with a cure rate in excess of 90%. For those of you unfamiliar with FMT, yes, it is absolutely as gross as it sounds. You take stool (aka poo) from a donor and put it into the bowel of the recipient. A ‘transpoosion’ if you will. The disease process of CDI requires some disturbance to the ‘gut microbiotia’ (that is the complex micro-system that makes up the trillions of bacteria and other microbes in your gut). It turns out that the diversity and composition of your gut microbiotia is a crucial factor in your gastrointestinal health. Those with CDI (and other gastrointestinal complaints) have far less diversity and a different composition in their gut microbiota, and this allows C. difficile to flourish and cause disease. 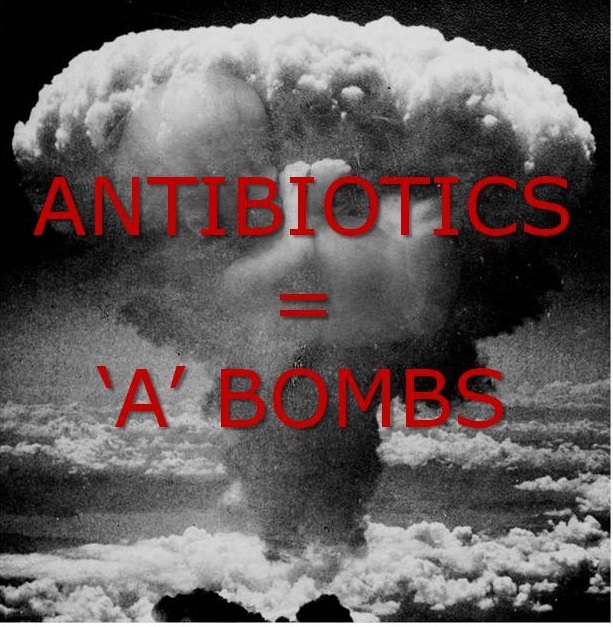 In the case of CDI, the reduction in diversity and changes in composition are usually caused by antibiotics, which are the equivilent of atomic bombs when it comes to the gut microbiotia (see image below)! One of the problems with FMT is the requirement for a tube to deliver the microbial cocktail to the right part of the bowel. Fortunately, an oral FMT (aka crapsule) is now available. It’s still the same crude stuff, but in a specially coated pill which is formulated to break down only when it reaches the right part of the bowel. And the good news is that crapsules seem to be as remarkably effective as FMT devlivered by other routes for treating recurrent CDI. There are some potential risks: could we be unknowingly transmissing pathogens that we’ve not yet discovered (as was the case with Hep C and HIV in blood products in the 1980s)? Or could you be given a “bad” microbiota, predisposed to obesity and other disorders? Leaving those potential risks aside, recurrent CDI is just the start when it comes to potential applications of FMT. A range of other disorders have been linked to distrubances of the gut microbiota: gastrointestinal, metabolic, neuropsychiatric, autoimmune and allergic. 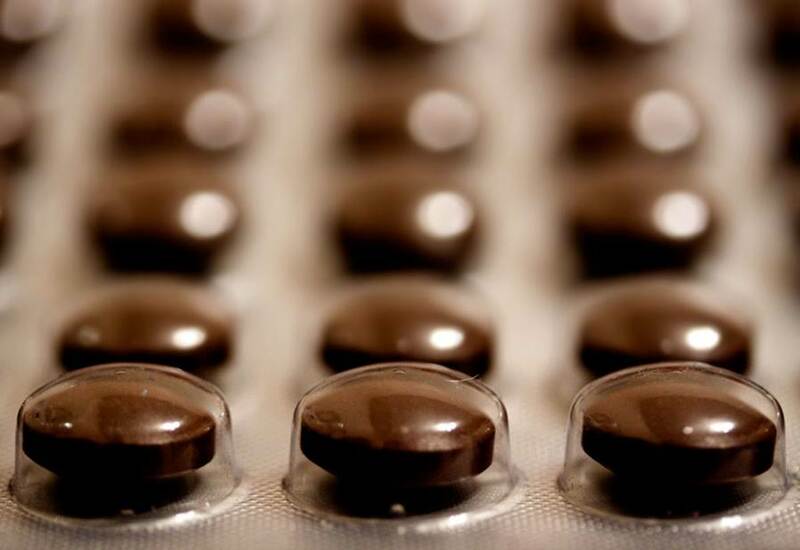 Could it be that Chron’s disease, ulcerative colitis, irritable bowel syndrome, obesity, Type 2 diabetes, Parkinson’s, chronic fatigue syndrome, arthritis, asthma and others could all be helped by FMT? For many of these diseases, the question remains whether the distrubances in the gut microbiota associated with them are cause or effect of the disease. In 10 years time, I think we’ll have cracked a synthetic FMT tailored for specific applicaitons. Until then, could it be that a crapsule a day keeps the bad bugs away! Thanks for sharing the presentation. |I would like to ask you, one of the slides you presented by Taconelli et al there is SDD? What does this means? I like the idea of tailored fmt for specific conditions. This may be a little pseudo scientific (at least at the moment) but that’s the sort of thing that will give it traction. I was talking to a non medic the other day about how he would market this sort of thing. He says we need better branding for stewardship, and perhaps something like ‘bacterial stewardship therapy’. Of which tailored crapsule therapy could be the key! Not that I know of – but a matter of time I suspect. Thanks for the article Jon. Do you know how you can purchase crapsules?